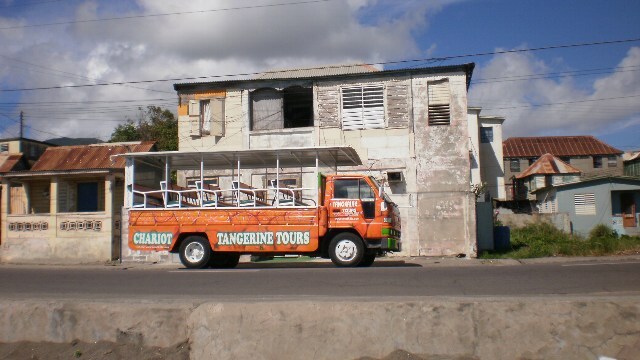 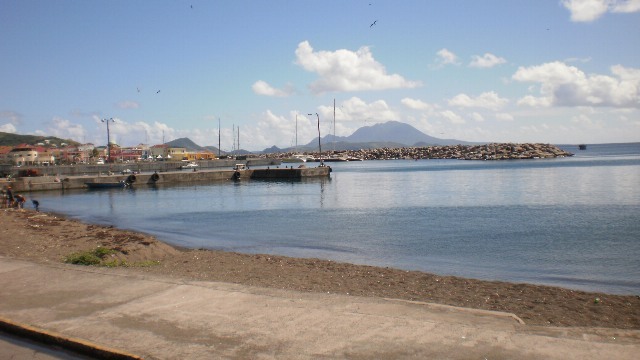 Situated in Basseterre, St. Kitts right on the waterfront this property is a great location for any commerce. 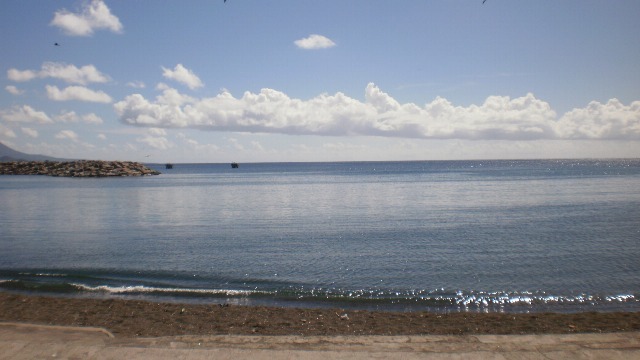 On one side there is Port Zante, a large shopping area where tourists from the cruise ships disembark. 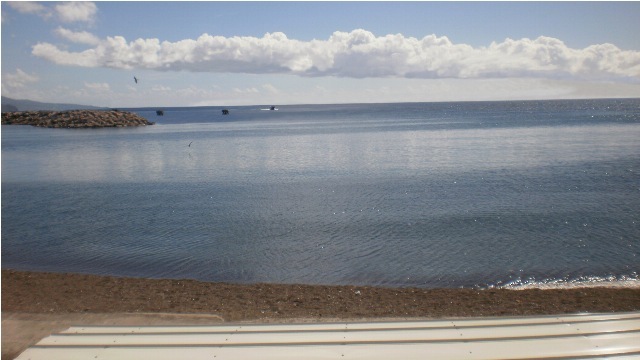 On the other side the Ocean Terrace Inn, a 65 bedroom hotel is within easy walking distance. 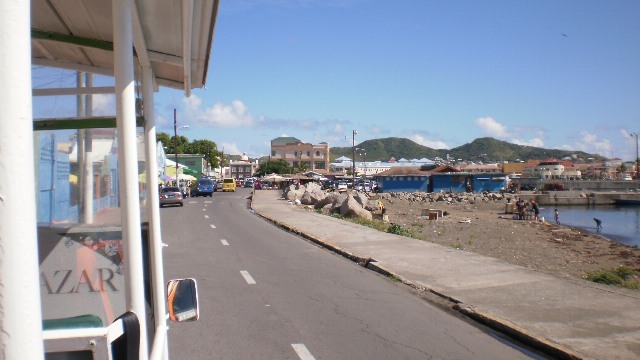 Along the Bayfront Road there is the local market and a variety of shops. 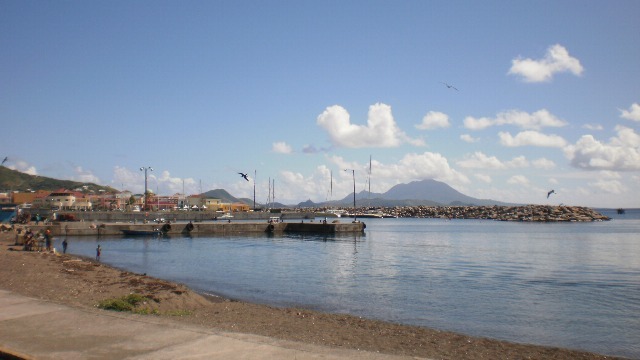 The ferry boat between St. Kitts and Nevis brings passengers frequently almost to the doorstep. 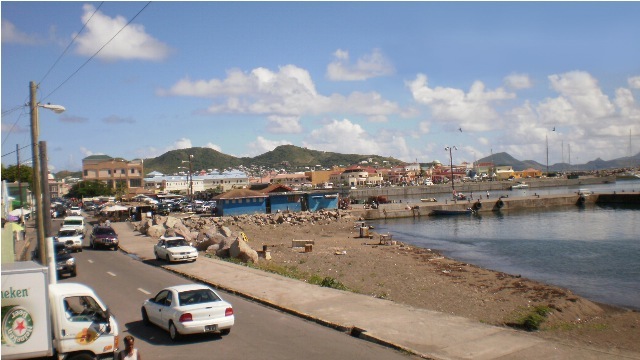 There is a constant hustle and bustle and continuous coming and going and therefore many potential clients for a new commerce. 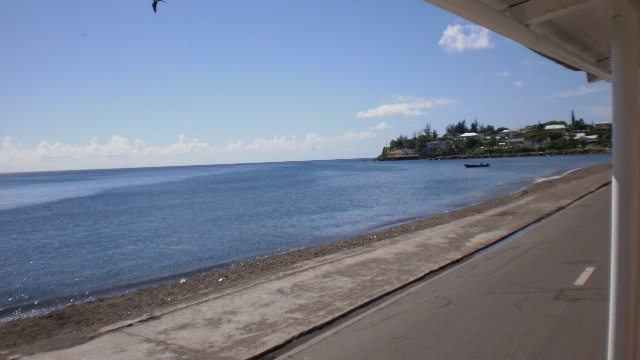 This property is waiting for the creative buyer to step in and take advantage of all the possibilities the location can offer.